• Large, Color 1.74" (240 x 180 pixels) Transflective TFT Display for better interface even in direct sunlight and with use of polarized sunglasses. *1 Requires KENWOOD OTAP Management software. *2 Requires NX subscriber unit PC serial interface compatible software application (e.g. 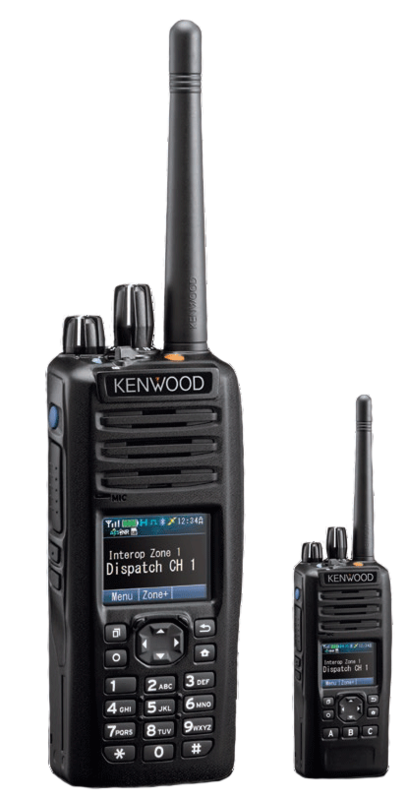 KENWOOD AVL & Dispatch Messaging software) or hardware (e.g. console).